The main difference between a sub-prime and a prime loan is the interest rate you pay. The higher the risk – likelihood to default – the higher the interest rate charged. A bad credit loan may come with a higher down payment and early payment penalties. This is because lenders need to protect themselves against the risk of late or non-payments. If you take out a bad credit loan and make your payments on time and in full, it’s your best opportunity to improve your credit score and improve your financial position in the future. It’s your last chance to build up your credit-worthy reputation and the trust of lenders. When working out how much you need to borrow, look at the full amount of the loan. This includes monthly payments, interest rates and monthly service fees. You might find the monthly payment is manageable but double-check that what you pay in the long run for something is really worth it. Be careful not to over-extend yourself and end up back in hot water. If you are applying for a mortgage, choose a smaller house with a lower price tag. The loan will be manageable and you can work your way towards buying your dream home in the future. Likewise, borrowing money for a new car should only be considered if you really need one. Can your car last a bit longer or can you get a reasonable second-hand car instead? The bottom-line is this is a life-line to a better financial future; make sure it doesn’t become a noose around your neck. A loan to cover personal expenses is very expensive and a better option would be to apply for a debt consolidation loan. This is when the total amount on your credit card and other expenses are totalled and you commit to paying a single, affordable payment (well within your means). It buys you a bit of time to settle your debts and it keeps the debt collectors off your back. The interest rate is high so you need to commit to disciplined spending and budgeting. Be careful who you get in bed with for a bad credit loan. There are a lot of sharks out there who prey on people who are already in a dire financial situation. 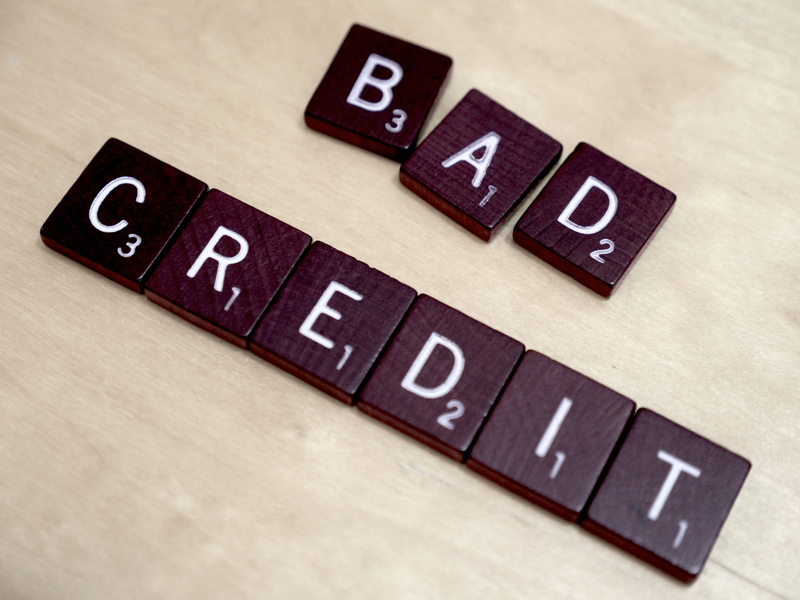 A bad credit loan can do more harm than good for someone who borrows beyond their means. Read the fine print carefully and ask an expert for help if something bothers you. Don’t ever let someone pressurise you into making a decision. The guys that harass you for a quick deal are often the dodgy ones you should avoid at all costs. The National Credit Act sets out guidelines that must be strictly adhered to by lenders. Budget Cash & Cellular – a leading blacklisted and bad credit loan company – is committed to following these rules and prides itself on the fact that there are no nasty surprises for you after the contract is signed. Budget Cash & Cellular only charges interest rate fees that are prescribed by the law. 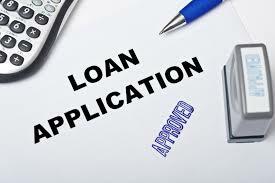 This means that the interest rate is fair and allows you to pay back the loan within a reasonable amount of time. If you are only interested in a loan from a company that complies with the standards and norms that govern and control bad credit loans, it’s time to contact Budget Cash & Cellular for expert help and advice.